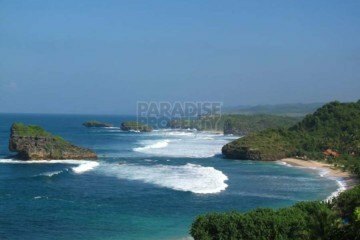 Hearing the name Bali, most people immediately refer to the beauty of the white sandy beaches and a series of beachfront properties to stay where you can enjoy panoramic ocean views and the gentle sound of breaking waves while you relax. 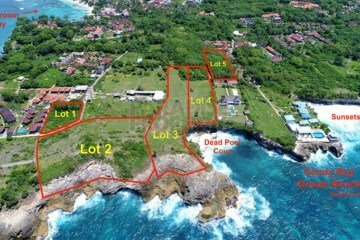 Owning Bali beachfront property can be a lucrative investment in most cases, especially if you’re planning on using it as a vacation rental property. After all, ocean front property is extremely desirable but the supply is limited. 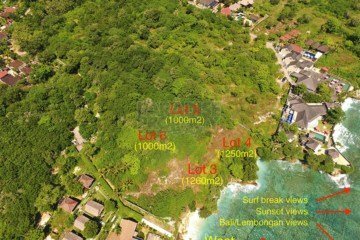 Not only is there a finite amount of ocean front, but the zoning regulations in Bali creates additional scarcity. 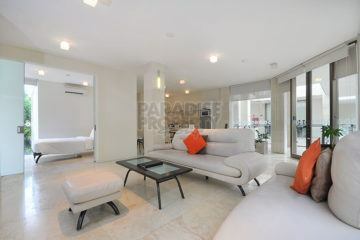 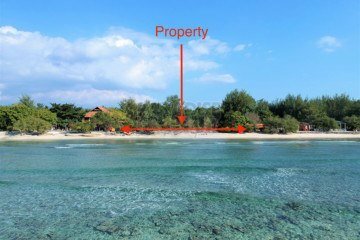 In this page, we list a range of Bali beachfront properties for sale in many locations, especially Seminyak, Canggu and Lembongan. 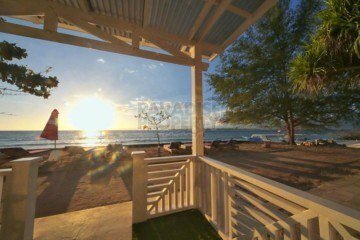 Investing in beachfront real estate has traditionally produced higher returns over the long term than most other investment locations. 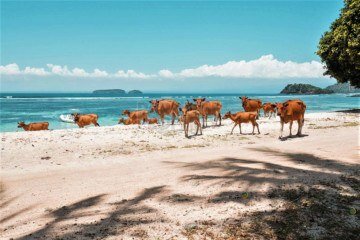 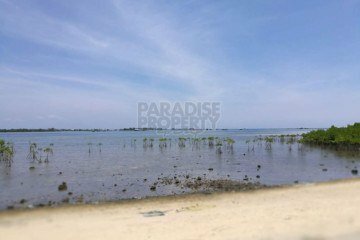 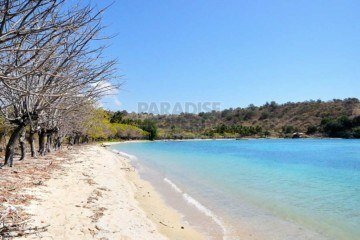 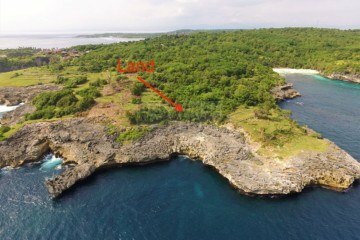 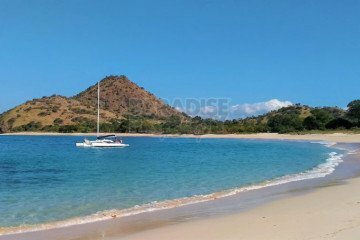 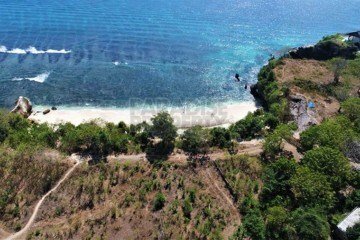 Absolute Beachfront Boutique Resort/Hotel And Spa For Sale On The West Coast Of Lombok (Senggigi) – With Scope For Expansion.